A PST file is a Personal Storage Table supported by Microsoft Outlook. It contains all the email messages, contacts, calendar, address book, etc. All the items are stored in a single PST file. There are two types of PST files i.e. ANSI PST file and UNICODE PST file. 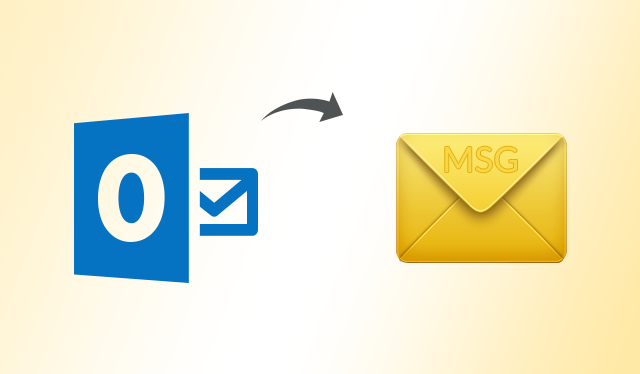 In older versions of MS Outlook, PST file is created in ANSI format and has a file size limitation of up to 2GB but in Outlook 2003 and its later versions, PST file is created in UNICODE format and has a size limitation of up to 20 to 50 GB. MSG file is a file which stores single email in it and has .msg as its file extension. It is a simple text file and contains simple ASCII text for headers, hyperlinks, main bodies as well as attachments. The major benefit of exporting PST files to MSG format is that it can be used for storing as well as archiving purpose. A user can download single email from Server to open and view messages along with its attributes. As the PST files have a predefined size limitation, so it increases the chances of data corruption if the PST file has a lot of data stored in it. If there occurs a need to save multiple emails from Outlook then backup can be created of that file but it is not a good option. If a user has to send more than one email to someone but the user has so many emails stored in PST file then it becomes difficult for the users to search and send selected email messages. 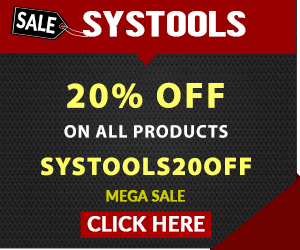 Create a new folder in your system. Go to the Inbox Folder where all the email messages are stored. Now, choose the emails one by one and export them to the newly created folder using drag and drop method. If you have a lot of emails, then you have to repeat the above steps until you end up exporting all the emails. Note – The manual method has some limitations such as it consumes so much time if you have to save a pretty large number of Outlook messages. The above-mentioned method is undoubtedly the easiest method to export PST to MSG but if a user has a lot of email messages to be converted then this procedure doesn’t prove to be a feasible one. So, to save your time and efforts, there is a third party solution i.e. SysTools PST Converter which can easily save multiple Outlook emails as MSG format. Users can use this software to perform batch migration which will them save a lot of time. After analyzing the issues faced by the users while performing the export process using the manual procedure. We have discussed the automated solution which can be used to save multiple Outlook emails as MSG files in a batch. Users can use this tool to perform the export process without any threat of data loss or data corruption. Later, users can open MSG file in Outlook after the conversion process is completed. A freelancer who is very much keen & passionate about new technologies, Science & Researches. Love to write and share it with folks.